When this Midwest community bank sought to grow, Galapagos brand research revealed the need for a contemporary brand platform to replace the bank’s 50+ year-old logo with a solution that authentically communicates its value. This $2-billion bank needed to optimize its branch network. Our approach measured the growth potential of each branch trade area, distinguishing between growth potential from customer cross sell and new customer acquisition. This Midwest bank was expanding into new, high-potential areas that offered a larger, more affluent customer base. Galapagos worked to ensure that the updated brand identity would be successful within the new markets and remain authentic within its legacy markets. When an East Coast savings bank struggled to achieve new household growth,Galapagos brand research revealed that the bank was old-fashioned and lacked competitive products. This Midwest community bank enjoyed strong growth throughout its 100+ year history. However, it had maximized its potential in its legacy markets and needed to look for new ways to grow. Galapagos delivered insights and strategy that positioned the bank perfectly. 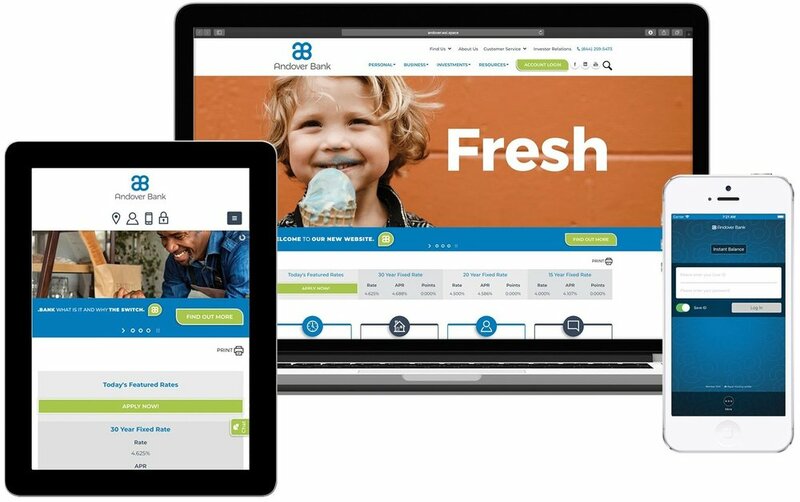 This Northern Michigan community bank sought a redesign of its website to better represent the Bank’s corporate brand, provide an intuitive user experience for its key audiences, and adhere to ADA Compliance (Level AA) standards. East Coast bank seeks to promote its industry-leading expertise and unique mortgage solutions. 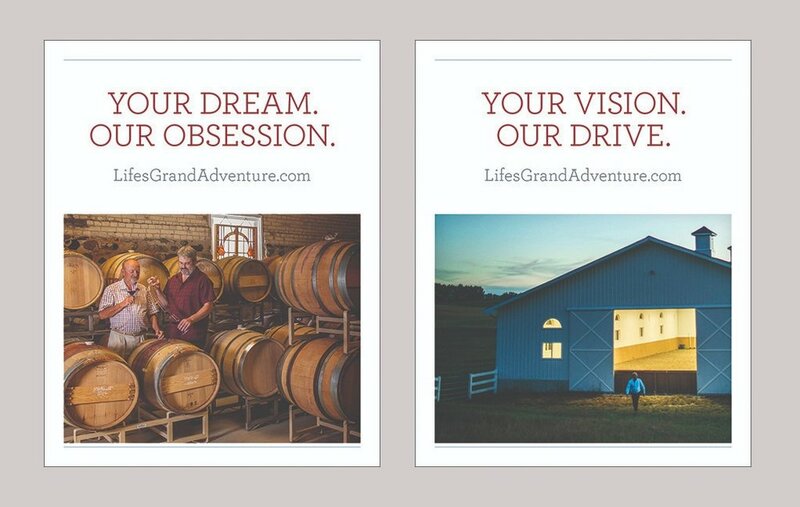 Integrated Marketing Campaign category winner at the 2018 New England Financial Marketing Awards. 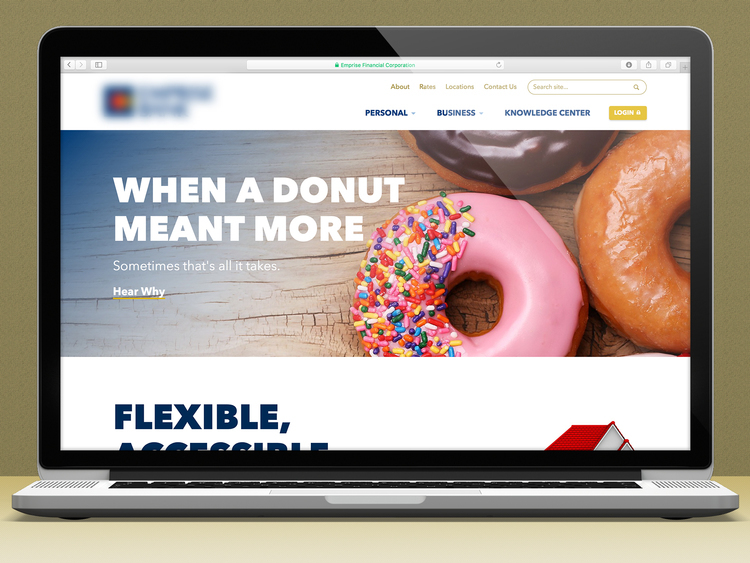 When a Midwest-based bank sought a redesigned website that aligned with new brand positioning, Galapagos delivered a solution that leveraged the unique power of storytelling to connect customers and prospects to the bank.